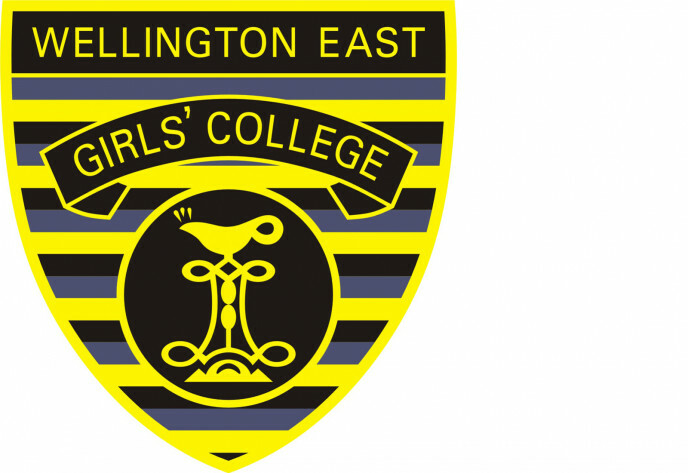 We are a U9, multicultural secondary school in Wellington. Located in Mount Victoria near the central city, the college has just over 1,000 students drawn predominantly from the southern suburbs of Wellington. We have a strong culture which values academic success, a partnership with Māori, cultural diversity, contribution to the community, innovation and strong female identity. We are looking for a leader who respects the culture of the college and will work in partnership with stakeholders to develop it further. With major redevelopment work nearing completion, teaching and learning, curriculum and achievement are our priorities. We are seeking a principal who will continue this work, ensuring that professional development, human and financial resources, and school systems support a responsive curriculum and effective teaching. The college accepts the centrality of the Treaty partnership with Māori. Culturally responsive practice is a priority for us. We want to strengthen our links to Te Ao Māori and support all students’ understanding of the bicultural partnership in Aotearoa. Wellbeing of students and staff is very important to us. We want a leader who understands the pressures people face and is thoughtful about the role of a school in supporting wellbeing and building resilience. The college values the contributions of the groups which make up our school community. Our new principal will be part of fostering and developing these relationships. If you believe you are the person who will contribute to our culture and can lead the work in our priority areas we would love to hear from you.